The stomach virus hit me hard this week...ugh! I spent a day or two in bed, so I had a lot of time to check out Pinterest. Here is some "link love" for this week! 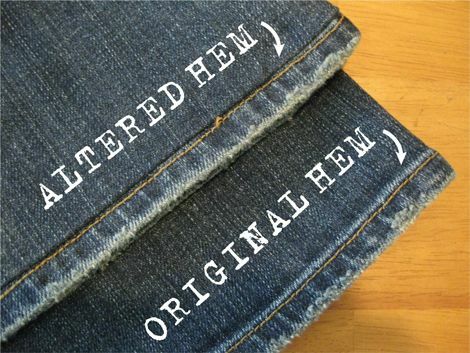 I used this pin yesterday on a pair of my son's jeans that were a couple of inches too long. The awesome thing is that (if you don't trim the extra cuff) you can let the hem back out when your child hits that inevitable growth spurt! 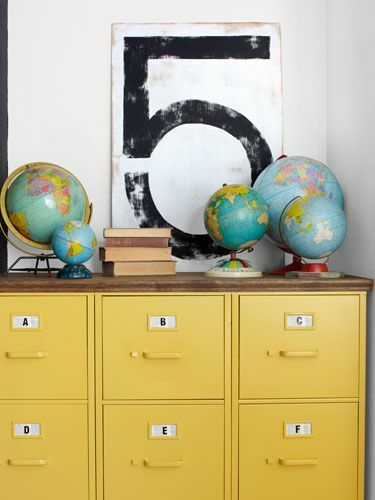 File cabinets painted yellow with a plywood top...so fantastic! I love this IKEA hack into a farmhouse table! 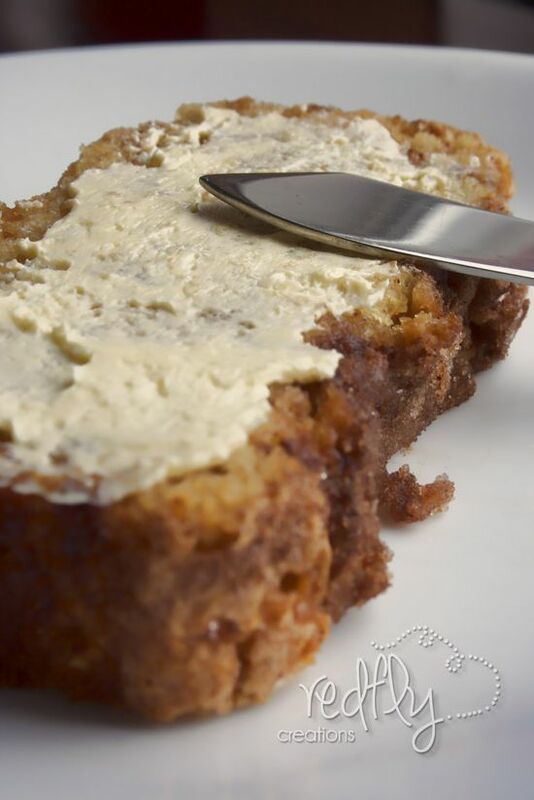 This is on my "to bake" list for this weekend - yum! Did you come across any great pins this week? Happy weekend!